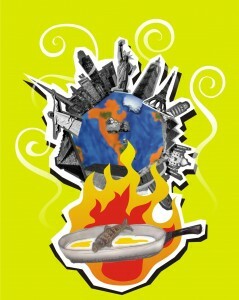 Is there a hope after Rio+20? 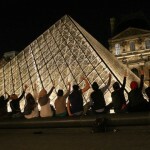 The panel discussion „What hope after Rio+20? Contribution of various stakeholders to a sustainable future” took place on the 17th of October 2012 at Maison du Protestantisme in Brussels and was organised in the framework of EYCE Campaign to Promote Ecological Justice, which aims at promoting ecological justice and sustainable ways of life. 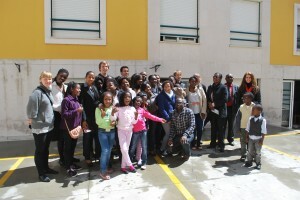 Young people gather to overcome poverty! 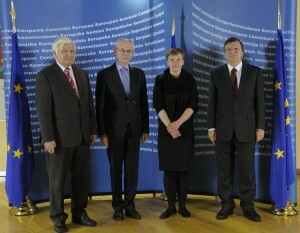 EYCE Press Release: EYCE General Secretary takes part in High-Level Religious Leaders meeting at the European Commission. 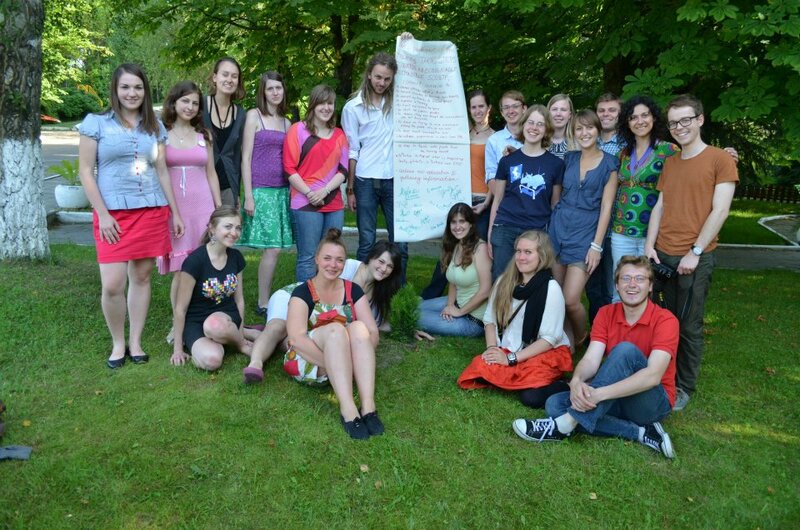 Yesterday, on the 12th of July 2012, the EYCE General Secretary Kristine Jansone represented the voice of young Christians at the annual High-Level Religious Leaders meeting, which took place at the European Commission. 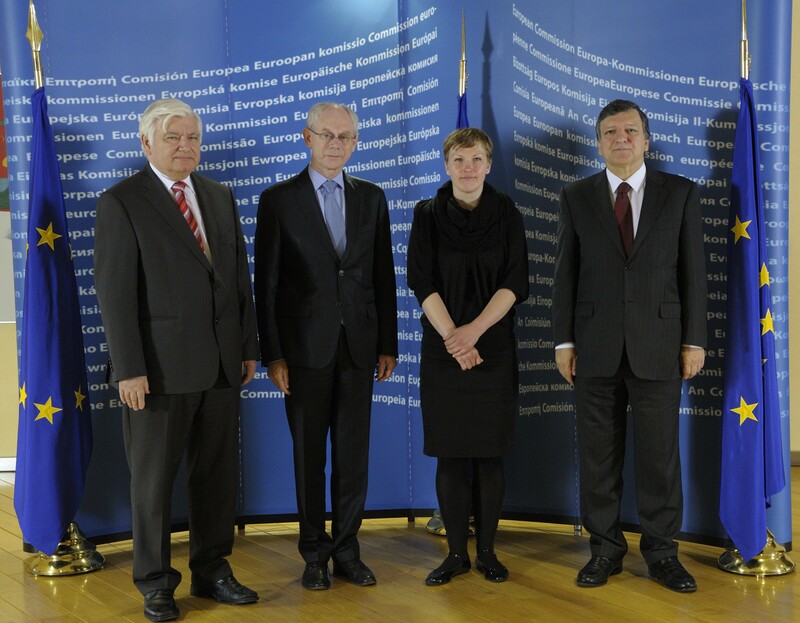 Upon the invitation of José Manuel Barroso, President of the European Commission, the meeting brought together more than twenty senior representatives from Christian, Muslim and Jewish religions and from the Hindu and Bahá’í communities from all over Europe. 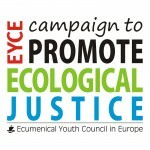 EYCE Press Release: Young people gather to discuss ecological justice ! 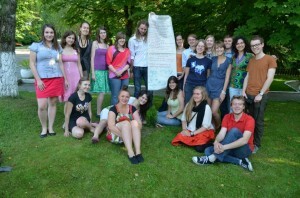 The Executive Committee (ExCo) of the Ecumenical Youth Council in Europe (EYCE) met for their scheduled meeting from 31st of May to 4th of June 2012 in Svätý Jur, Slovakia. 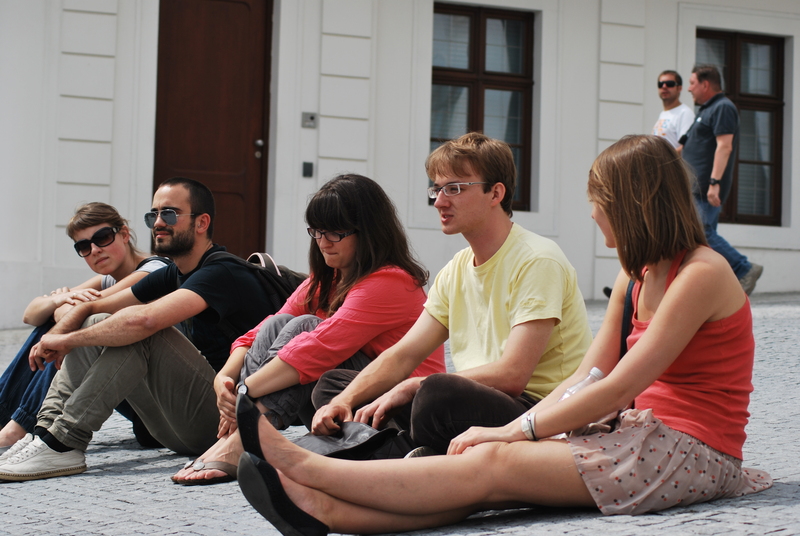 The ExCo also took the opportunity to travel to Vienna in order to meet with the representatives of EYCE’s Austrian Member Organisation Ökumenischer Jugendrat in Österreich and the Community of Protestant Churches in Europe (CPCE). In addition, the ExCo met the former EYCE ExCo member Dr. Július Filo. Of great interest was also a meeting with Marek Hrivňàk, who represents youth ministries in Bratislava, which encompass a vast network of young people.